Midtown Manhattan is the home of the city’s most iconic buildings. You know the most famous ones: the Empire State Building, the Chrysler Building and the headquarters of the UN. 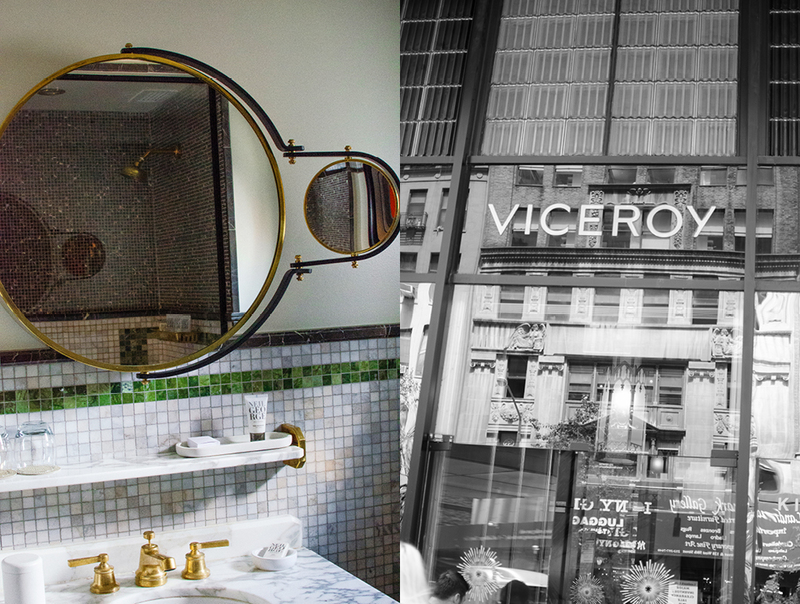 So it is not surprising that the Viceroy group chose this area to build an icon of their own, bringing to life their first New York outpost. 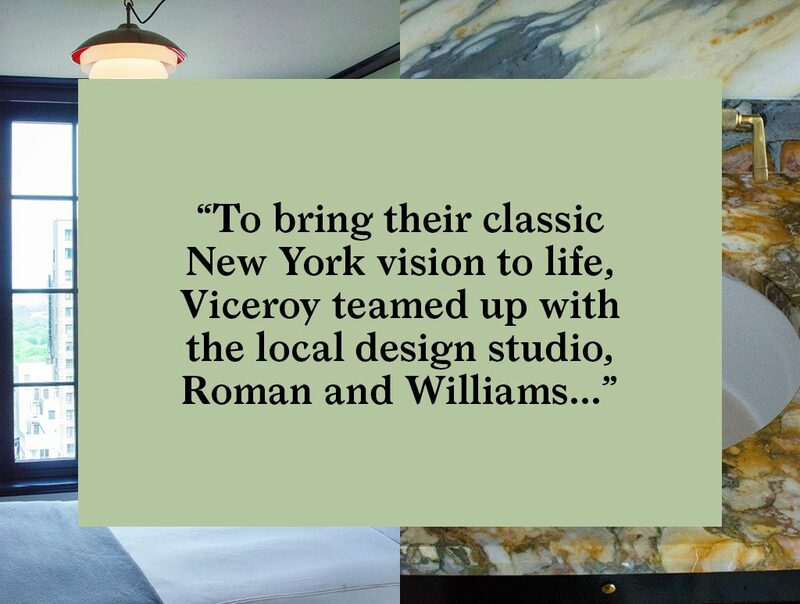 To bring their classic New York vision to life, Viceroy teamed up with the local design studio, Roman and Williams. 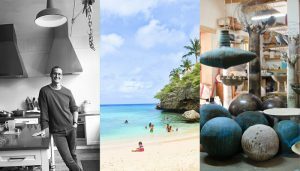 Principal designers Robin Stander and Stephen Alesch are the go-to team for the vanguard of exclusive new hotels for which contextual design is the guiding principle. 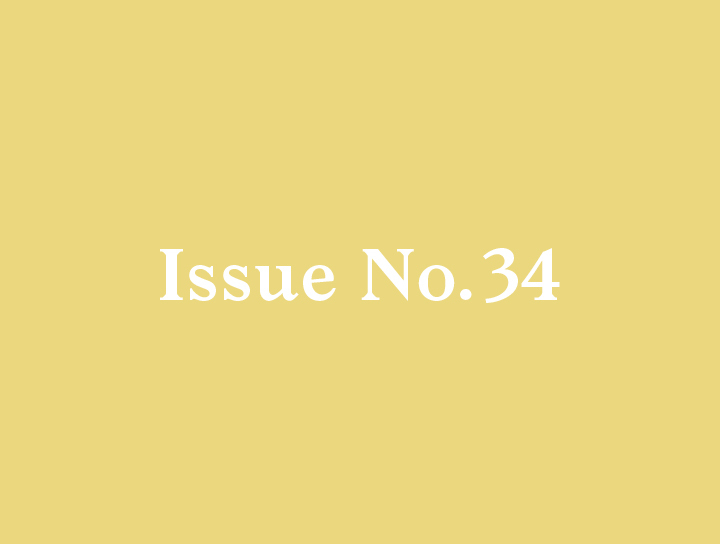 Roman and Williams have been the clear leaders of this kind of interior design in New York, with impressive projects such as The Standard High Line, the Ace Hotel, The High Line, and the Royalton. 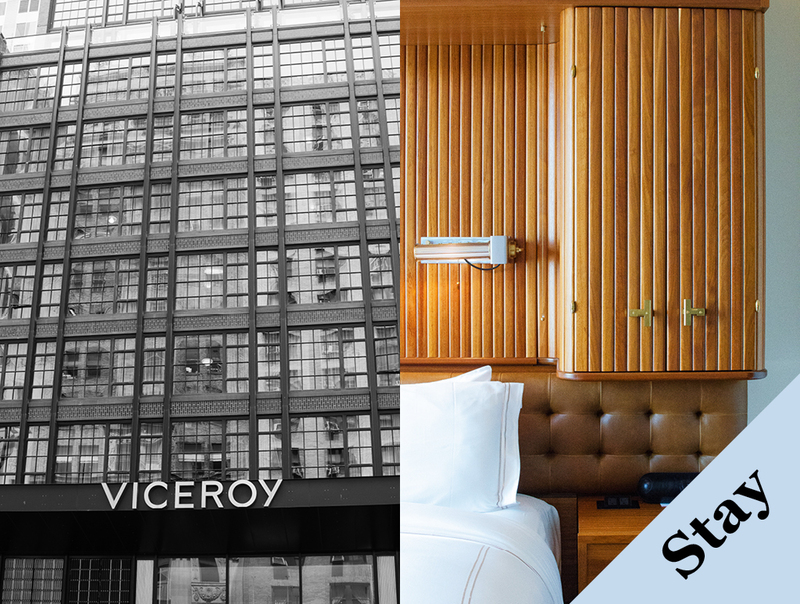 Stepping it up a notch, the Viceroy New York is their first complete building design. The 29 story, 240 room hotel, at 120 West 57th Street, brings a breath of fresh air to the typical modern glass architecture so familiar on the street known as billionaires’ row. 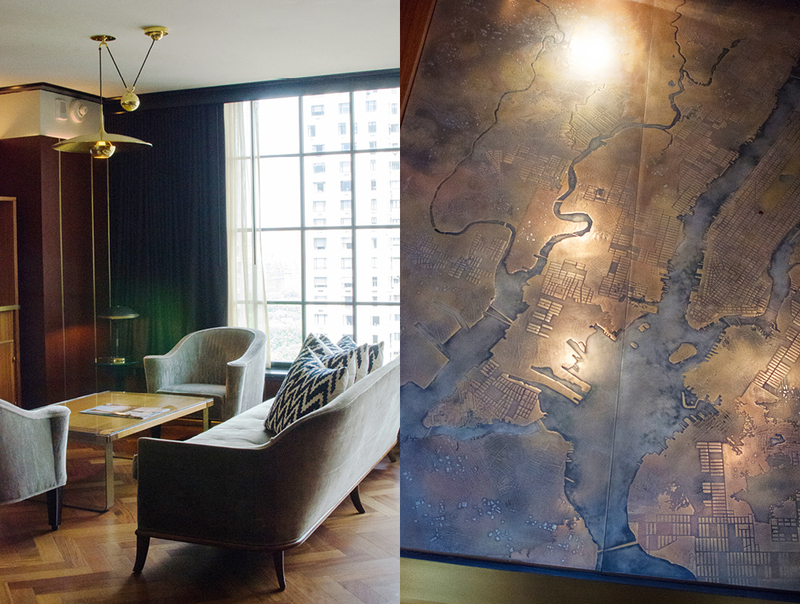 The Viceroy channels the nostalgia of an old New York, one of the 1930’s and ’40’s, beginning with the lobby and its massive artworks, including an impressive bronze relief map of Manhattan—of course midtown is front and center. 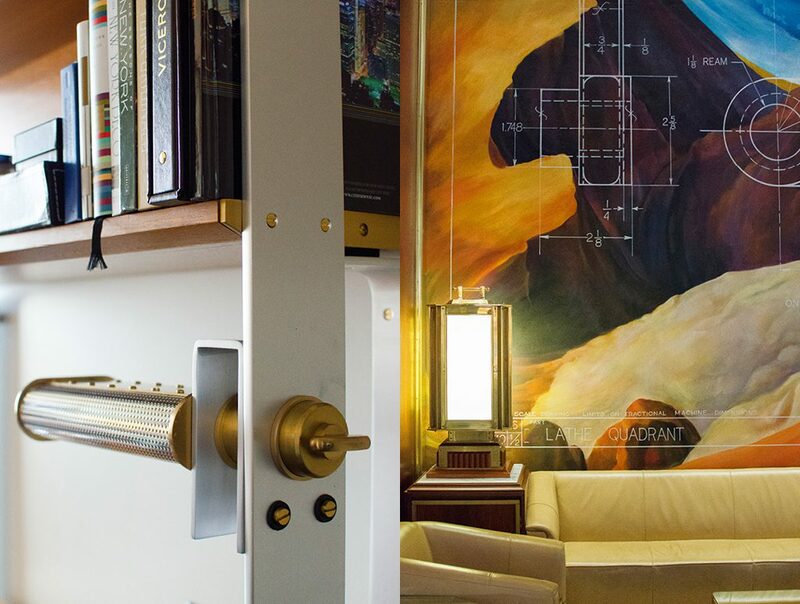 With fine metal details, lush marble floors, and plush beige leather seating, Roman and Williams have created a nostalgic portal which welcomes guests into their history-focused take on New York style. A grid of black mullioned windows wraps the facade, reaching up 30 stories. At night, with light shining from within, the building glows like a massive lantern. 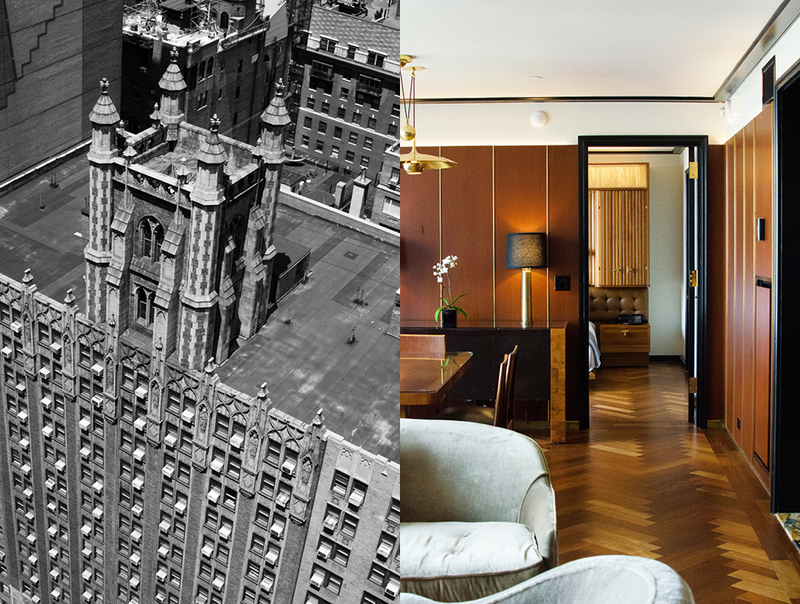 From the inside, even the views are classic New York, with a magnificent outlook to Central Park. Speaking of views, a nice touch is that the windows open! 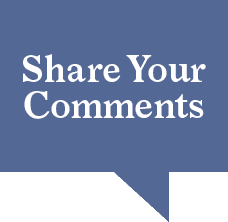 Yes, you read right, you can control the windows and avoid that dreaded caged-in feeling. 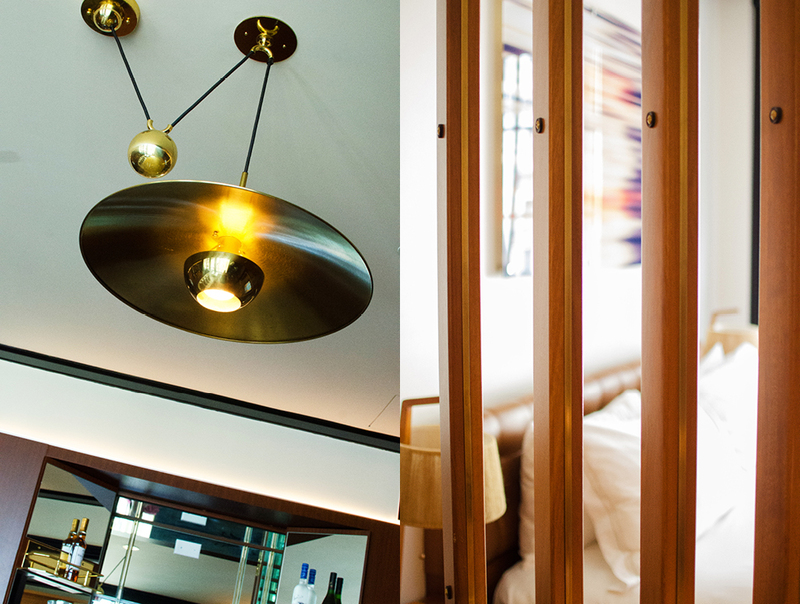 The rooms are quite generous in size—more space than most new hotels allocate these days. 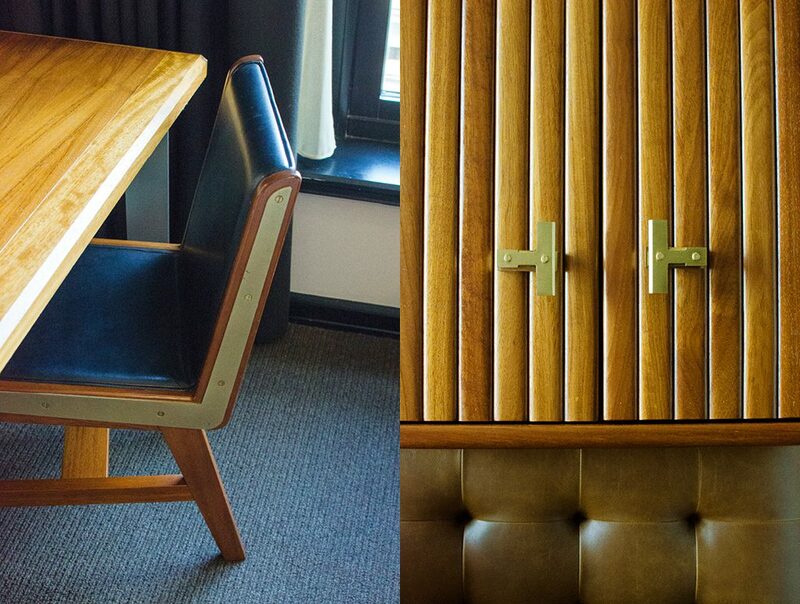 And the furniture is all custom-designed, employing every trick possible to expand the spacious feel of the rooms: cabinetry made of warm Iroko wood, metal lamps and shelves, your own library of classic New York books, and small leather settees. There’s a special drawer for your belongings, just where you need it: the success is in the details. 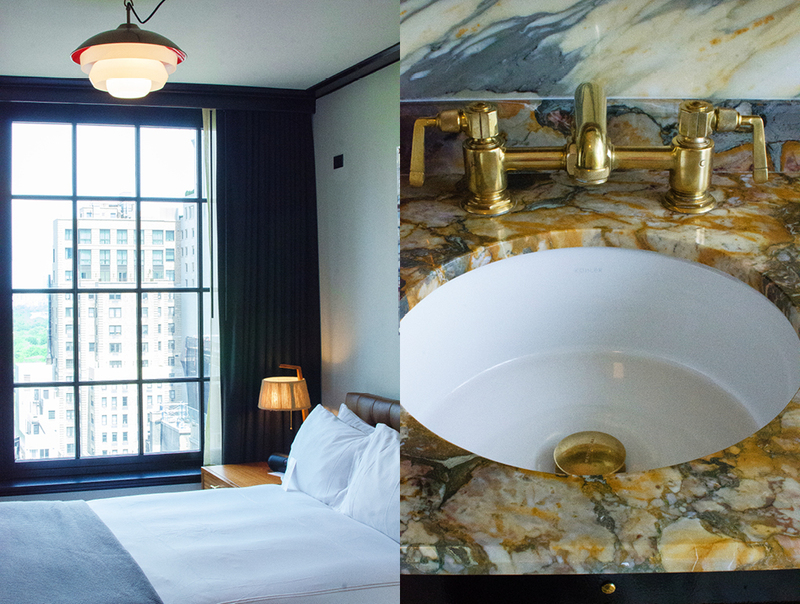 In the bathrooms, marble, custom-designed sinks and faucets, and the mirrors add to the Art Nouveau feel. 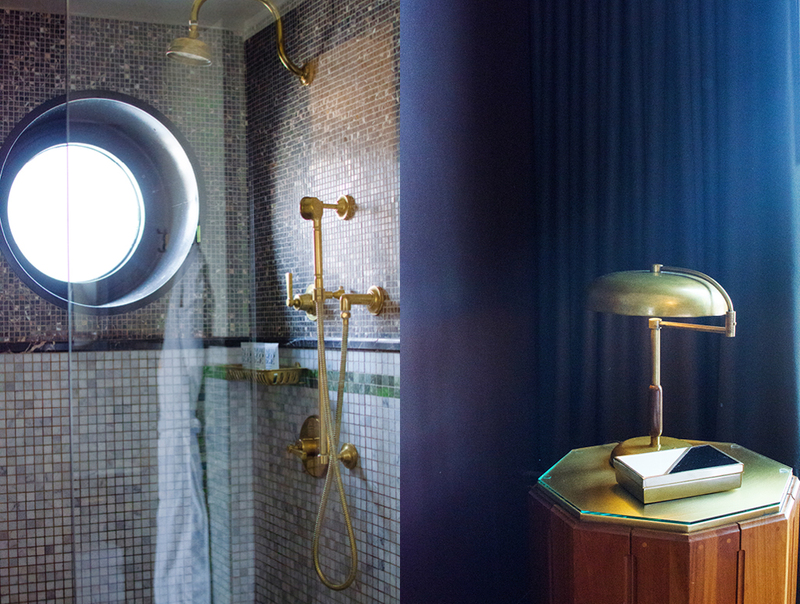 The designers added a band of green marble mosaics in every shower, the color accent making guests feel more affluent in their classic Manhattan perch. 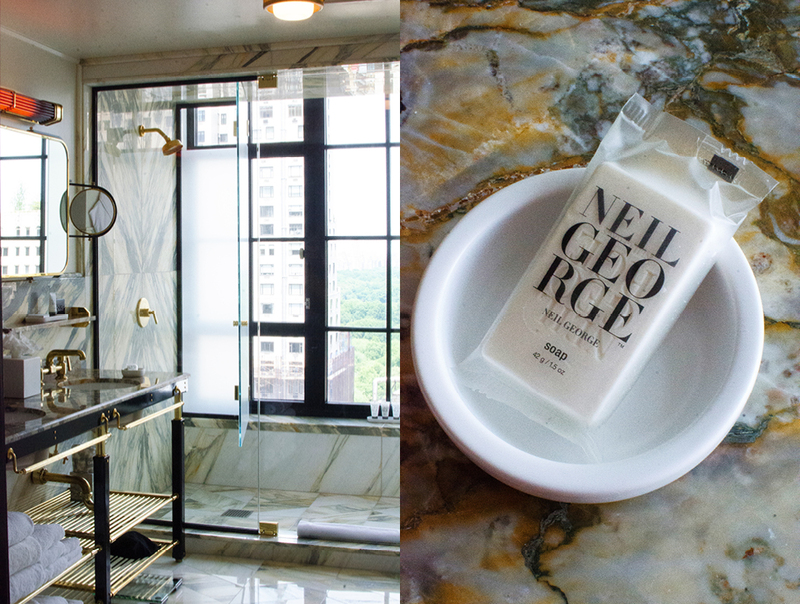 The Viceroy has no spa, but Neil George bathroom soaps and shampoos are offered to help you stay pampered. 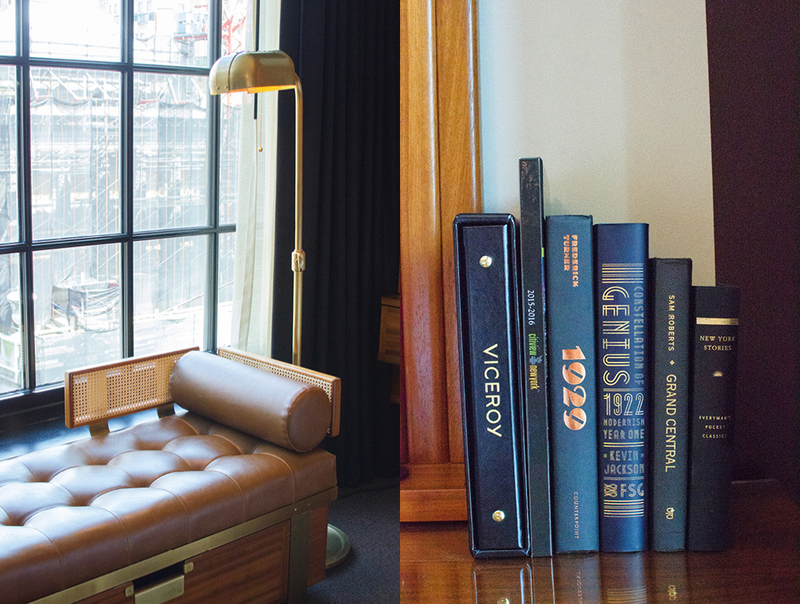 All in all, the Viceroy is a great place to relax after a day of exploring in New York’s legendary hustle and bustle. 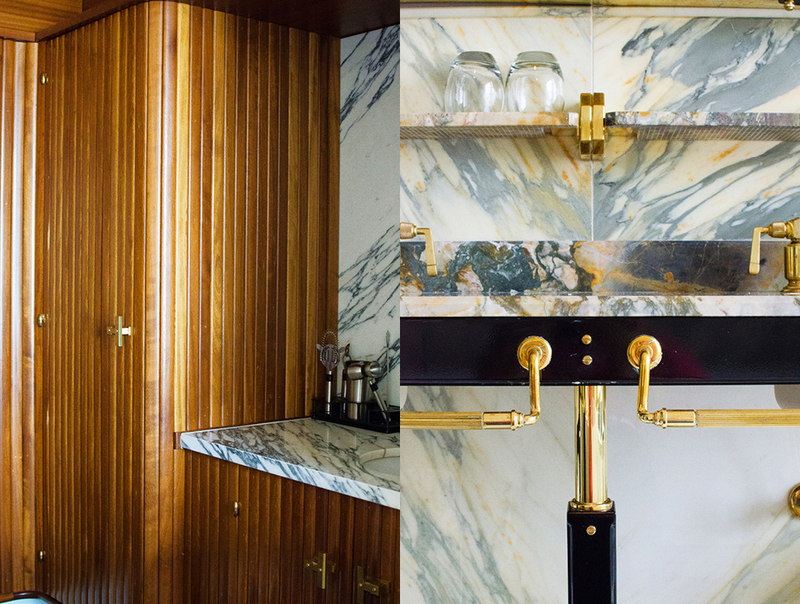 And for you design aficionados, it’s an inspiration for how to bring a sense of history to modern design.  Wifi: Available in your room. 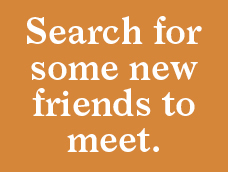 Planning a trip to Midtown Manhattan? Here is the current weather and what to expect for the next few days.